When it comes to running the best marketing campaigns, the casino and online gaming industry is ahead of the game. It is one of the most competitive industries right now, and that extra competition means online casinos need to go the extra mile with their marketing campaigns to stand out and win new players. There are some special marketing campaigns indeed, and they are all fascinating to follow. In this article, we are going to focus on the three casino marketing ideas that actually work, particularly ideas that you can use to market your own business. Let’s have a look, shall we? Bonus offers are always great for attracting new customers, but the online casinos take bonuses and freebies to a whole new level. There are a wide range of bonuses that players can now claim, and the variety means there is a bonus offer for everyone. What’s interesting is how the gaming industry structures its bonus offers. If you want to play online slots in Japan, for example, you can find free spins and bonuses designed specifically for new slots players in the country. The bonus offers at top online casinos are also tied to something called the wagering requirements. Players can use the bonus cash and rewards to play real casino games and win actual cash prizes. However, they cannot withdraw their winnings until meeting the wagering requirements. The combination allows for higher user engagement. Since users want to meet the wagering requirements while remaining profitable when playing using the bonus money, you get more engaged players and higher return on investment. Another clever tactic used by some of the best online casinos is content marketing. By leveraging valuable content, online casinos are able to capture the attention of potential players, even when they are not ready to start playing casino games right away. The use of unbranded content creates a deeper generic feel to the tactic. You see online casinos sponsoring articles on responsible gaming, online casino strategies, and other topics the audience really love. The result is a huge boost in traffic and, inevitably, higher conversion. It is not surprising to find online casinos relying on email marketing as one of the marketing tools they use. It may be an old marketing instrument, but it is capable of creating a huge impact; in fact, email marketing produces the highest conversion rate compared to other marketing tools. 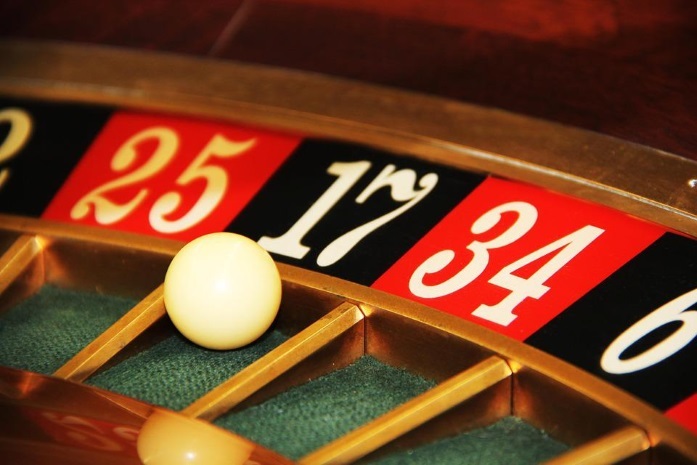 There are two things that the casino industry got right about email marketing. The first one is timing. Online casinos always send their promotional emails at the right times to maximize conversion. The second – rather unsurprisingly – is the attention to how the email will look on mobile devices. These digital marketing tactics may not seem much at first, but they can be used in tandem. When used as an effective marketing campaign, you can create big impacts on the market the way top casinos still create big impacts from time to time. If online casinos can do it – under strict restrictions of course – you can do it too!